With her Feb. 10 announcement, Minnesota Senator Amy Klobuchar became the fifth female lawmaker to enter the 2020 presidential race and joined the ranks of top Democratic women challenging Donald Trump for the 2020 election. 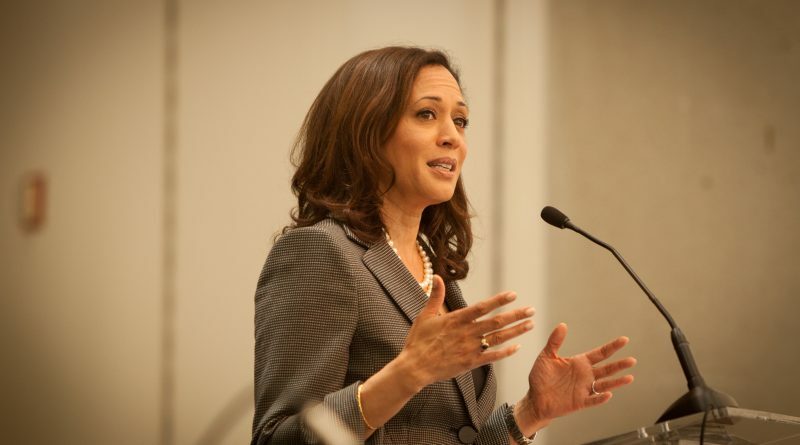 Senators Kamala Harris(D-CA), Elizabeth Warren(D-MA), Kirsten Gillibrand(D-NY) and Rep. Tulsi Gabbard(D-HI) had all previously announced that they are running for the Democratic nomination. As of Press time, there are 12 candidates who have officially declared their run for the presidential race for 2020. Ten of the candidates are running for the Democratic nomination. Five of the 10 candidates are women. On Feb. 15 former Massachusetts Governor Bill Weld became the first Republican challenger to take on Trump in the primary race. 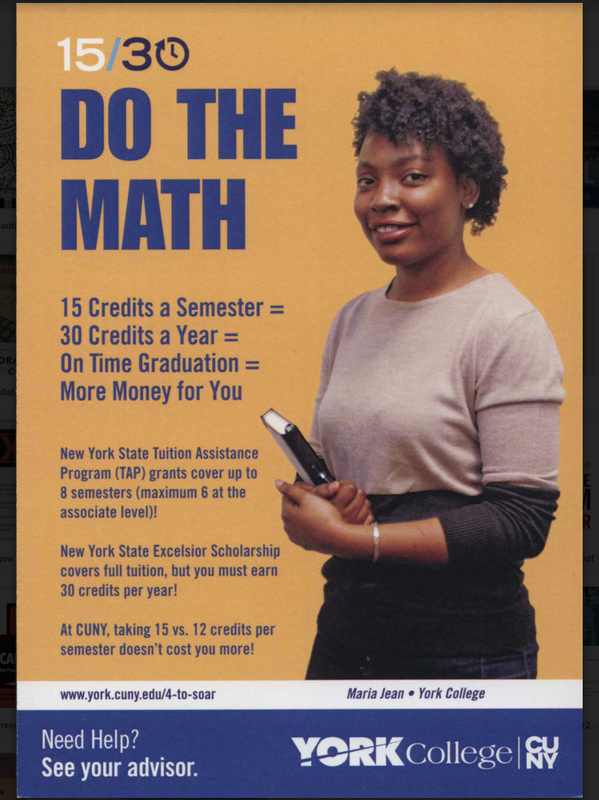 “I am happy that (the 2020) elections are going to have a broad representation of politicians who are actually representing the population,” said Junis Warren, an associate professor of Political Science at York College. The Presidential race has always been exciting to some but this year is even more exciting because of the volume of potential female nominees. York’s Warren had a lot to say about and to the candidates. PANDORA’S BOX (PB): Currently, there are five women competing against each other and five other men for a chance against the president of the United States. Who are you rooting for to win amongst the five women? PB:Do you think President Donald Trump should be afraid of these women who are campaigning for the Presidential election? 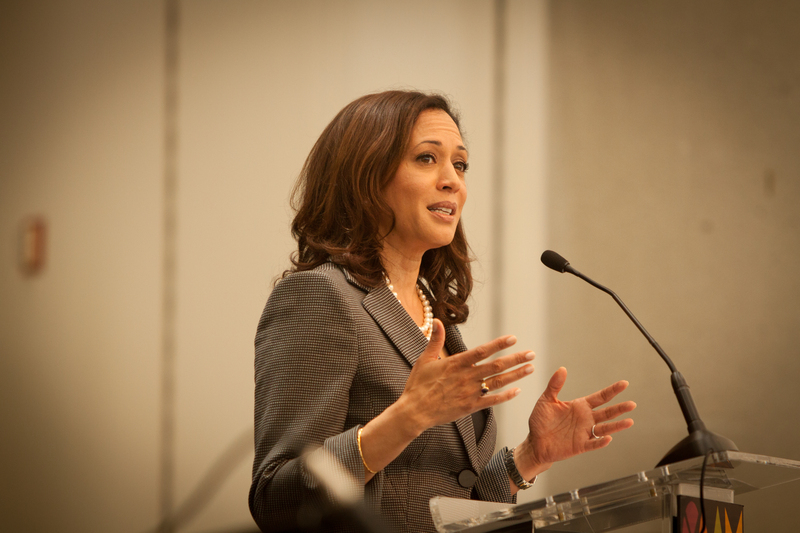 PB: Are there any critiques that you have for any of these women running for President? PB: If you could talk to one of these women, is there anything you would like to say to them?